Local authorities across Britain are to benefit from a £25m bus retrofit grant. 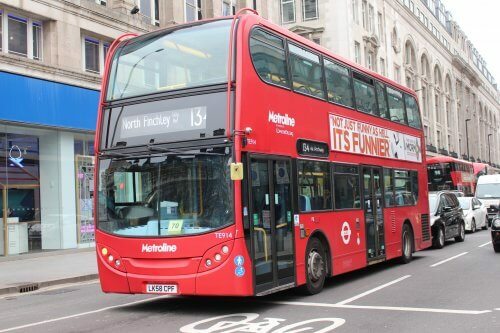 The latest round of funding from the Clean Bus Technology Fund, which was launched in 2017, will support retrofit projects in 14 regions to help improve air quality. Last year, the fund provided 20 local authorities with a total of £40m in funding to enhance the environmental credentials of hundreds of buses. Greater Manchester Mayor, Andy Burnham, said of the announcement: “This government funding to help Greater Manchester’s bus operators clean up their fleets is welcome, but much more is needed. “Due to industry under-investment in newer, cleaner vehicles, around 90% of buses in and around Greater Manchester currently have older and higher polluting engines, belching out fumes. Mayor of the West Midlands Andy Street said: “I am delighted that we have been successful in our bid for Government funding. This is a massive boost to our ambition to clean up the air in the West Midlands. Councillor Lewis Dagnall, Cabinet Member for Environment and Transport at Sheffield City Council, added: “As a city we have urgent responsibilities to act on climate change and to improve our local air quality.